These ideas are where the concept of All-Star Franchises, Underrated Entries comes from, and since part one, I've come up with six more underrated entries to big-time franchises, some bigger than others. 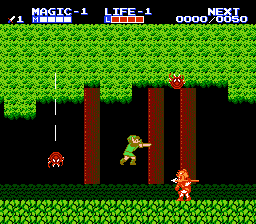 The black sheep of The Legend of Zelda franchise (I'm not counting the CDi titles that aren't official entries in the series), Zelda II: The Adventure of Link remains the most radically different game in the series, with its main gameplay as a 2D action-platformer. 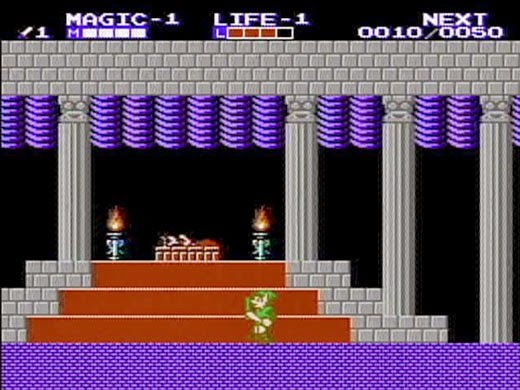 The game is known for its brutal difficulty, extreme deviation of the standard Zelda formula (at the time it was just viewed as a natural evolution of the NES original), and sometimes obtuse puzzles. While it was indeed a big change for the Zelda series and one not seen again in a future installment, I'd personally love to see a return to this formula, as it did a lot that was novel to the Zelda franchise. Of course, that opinion isn't the most popular one with Zelda fans, and understandably so! After what I consider the worst in the Mega Man X mainline games, Mega Man X7, I wasn't very hopeful for the sequel. 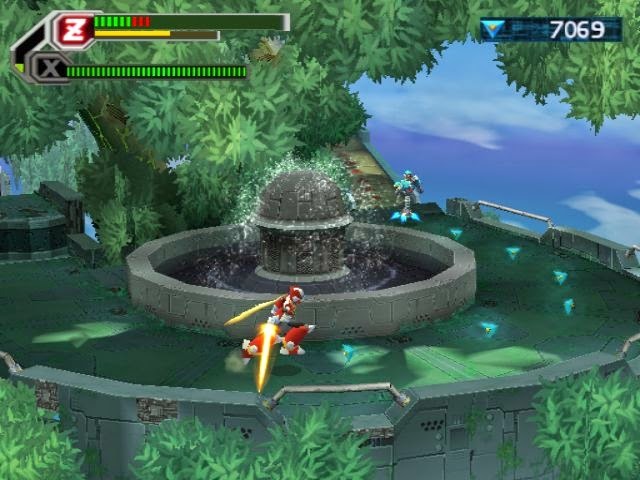 While Mega Man X7 did try something new-- wholly 3D environments-- it didn't execute them well enough to make most players form a positive opinion about the game. 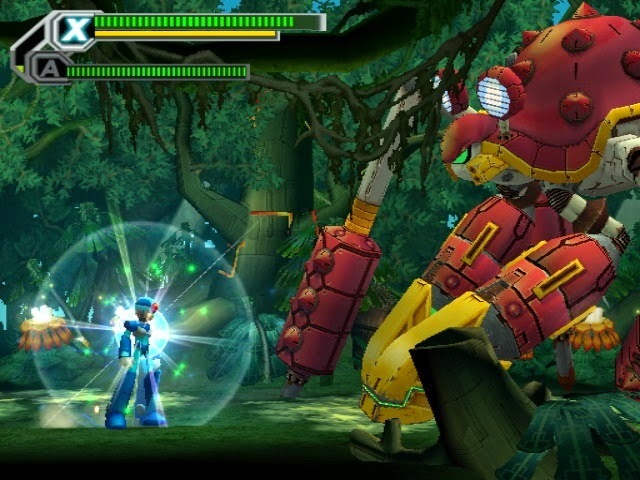 Mega Man X8 went back to the 2D roots of the pre-X7 games in the series. However, it kept the 3D models of characters, enemies, and environments and threw in an excellent half of a dimension, creating a 2.5D Mega Man X experience. Mega Man X8 isn't perfect. Two of the levels aren't traditional platforming engagements, but all in all, X8 is a highly competent installment that is also highly underrated. 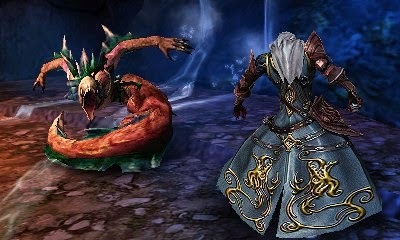 Stated as being all beauty and little substance by some, others as shallow and fragmented, Castlevania: Lords of Shadow - Mirror of Fate has seen a lot of abuse from fans and critics. As someone who greatly enjoyed Symphony of the Night and its similarly styled games, it was a nice breath of fresh air to get a different kind of Castlevania game. 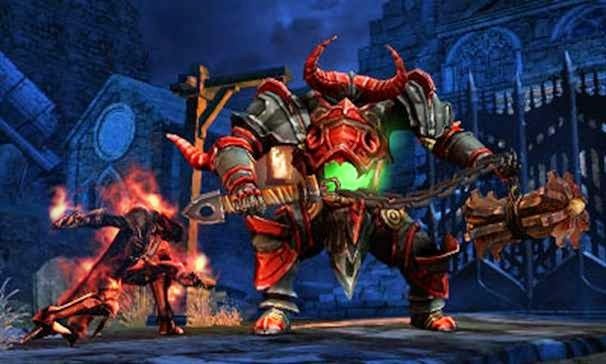 While the world was indeed a bit fragmented, it was a lot of fun exploring the world of Mirror of Fate, finding secret areas, battling fierce bosses, and following along with the story. Yes, the game is relatively easy, and it doesn't reach the same levels of greatness as the DS trilogy, but Mirror of Fate remains to me an engaging entry that I believe some were too harsh on for it not being just another Symphony of the Night clone, whether my thoughts have merit or not. Moving from one Metroidvania to another, former Retro Studios staff shifted focus and wanted to work on different projects than what Nintendo was offering. Thus, some once-Retro Studios employed staff founded Armature Studio, which had its first project being a Metroid game in Batman's clothing. 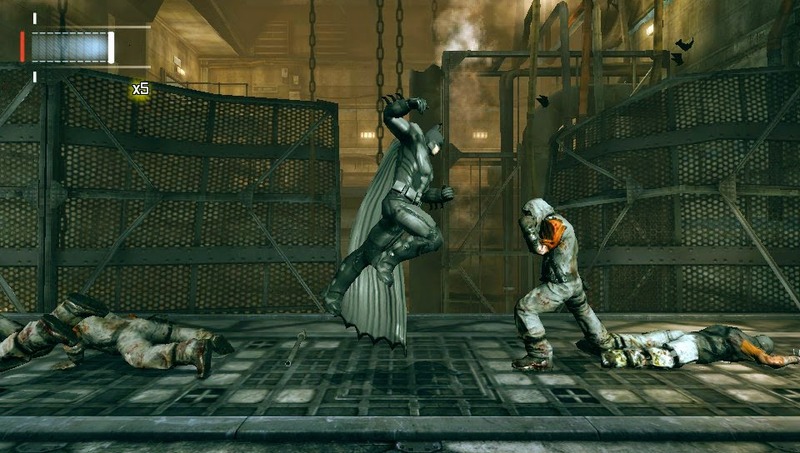 The developers at Armature successfully brought a myriad of features found in the console versions of the Arkham series, such as the ability to grapple, glide, use gadgets, and participate in the same reflex-driven combat the series was known for. 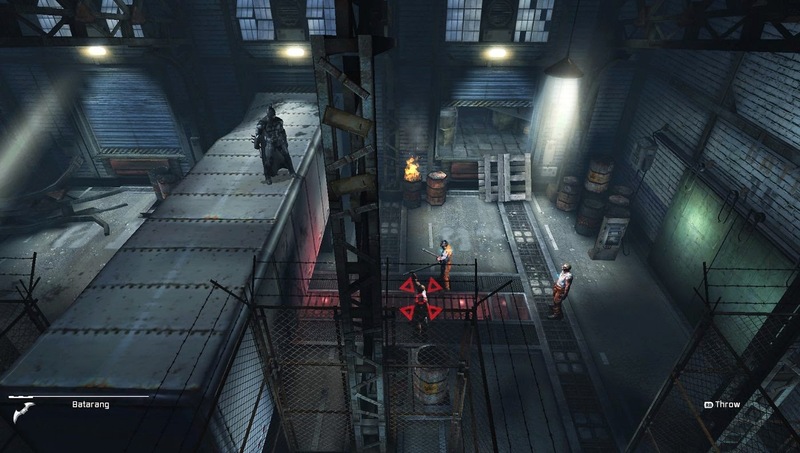 Outside of a heavy reliance on using Detective Mode to identify destructible walls and other points of interest, as well as a hard-to-understand map, Batman: Arkham Origins - Blackgate is a mostly well designed game and an excellent first finished project from Armature Studio. Underrated due to its existence on an underperforming handheld, Sega's Game Gear, Sonic Triple Trouble was the sole Game Gear entry that one could mistake for a Genesis title. 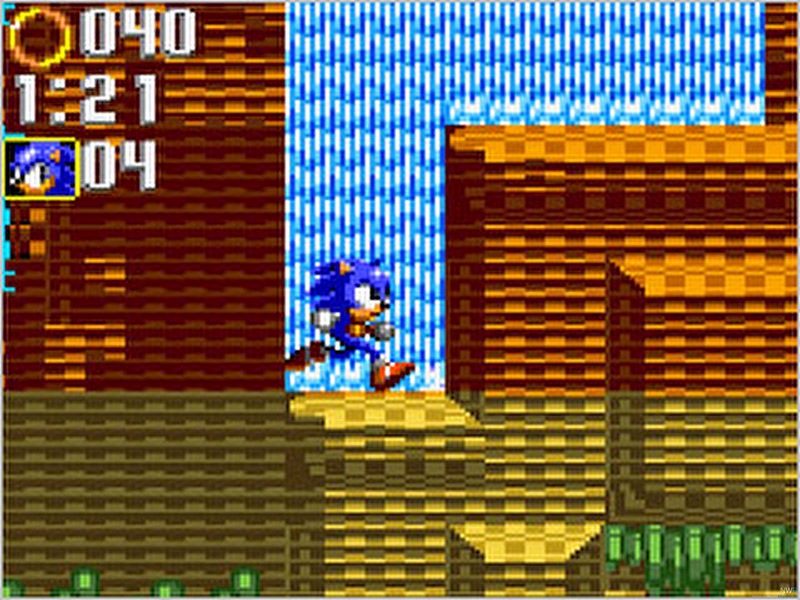 While other Sonic the Hedgehog games on the portable were pretty much ports of the Blue Blur's games on the Sega Master System, Triple Trouble was a new game with gameplay more in line to what the Genesis offered. 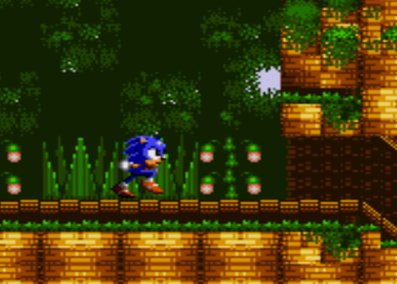 The game allowed for players to take on the role of either Sonic or Tails, each with their own move set and abilities, making the otherwise short and easy game have more longevity. Plus, like any notable Sonic the Hedgehog game, there still stands the value of playing through Triple Trouble more than once. It certainly is fun to do so, much like it is with the Genesis Sonic the Hedgehog games. It is just a shame that the game released on the Game Gear, where so few got to experience it. By the time it released in some Sonic collections, Sonic Triple Trouble was a mere footnote in the Blue Blur's illustrious history. The original Super Nintendo Yoshi's Island is a tough act to follow. Goodness knows that Nintendo has tried, albeit with farmed-out sequels. While neither Yoshi's Island DS or Yoshi's New Island reach the heights of the SNES original, both are worthwhile games to pick up and play. I will be focusing on the Nintendo 3DS's Yoshi's New Island. The game at first seemed like a paint-by-numbers Yoshi's Island game, but as I played further into it, I became impressed by the level designs and clever hidden secrets. There is a lot to like with Yoshi's New Island, and for anyone who thinks the game is too easy, try collecting 100% of the items in each level (a process made less irritating by allowing the player to gather all three collectibles in different trips to a level rather than all at the same go). Then, try the bonus levels, featuring some of the most difficult platforming challenges a Yoshi game has ever seen. Case in point: Yoshi's New Island got unfair flak for its presentation that made many pass over it despite its enjoyable gameplay.